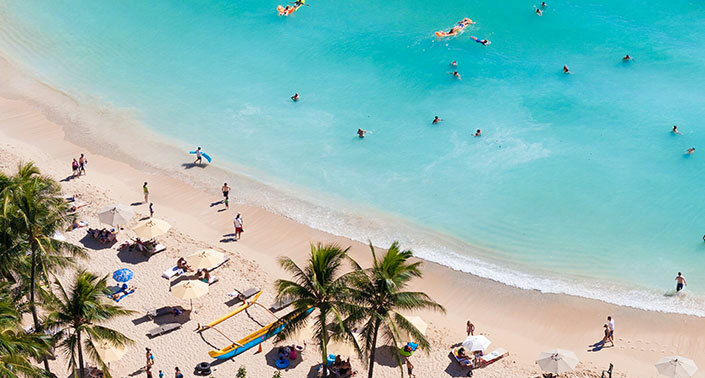 Contact our Concierge Desk at 808.356.8972 or via email for Attraction and Activity details. 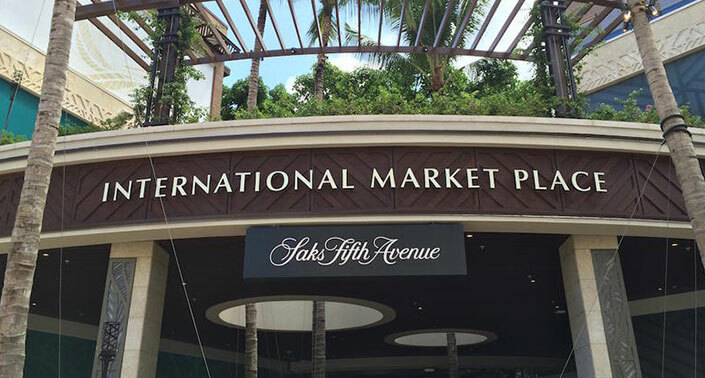 Known for its iconic banyan tree and lush Hawaiian landscaping, the International Market Place offers unique open-air shopping & dining with a “Hawaiian Sense of Place” in the heart of Waikiki. 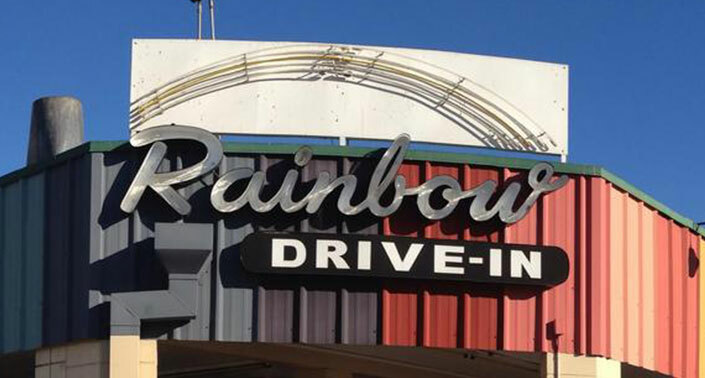 This order-at-the-counter spot for Hawaiian plate lunches is popular among locals and visitors alike. 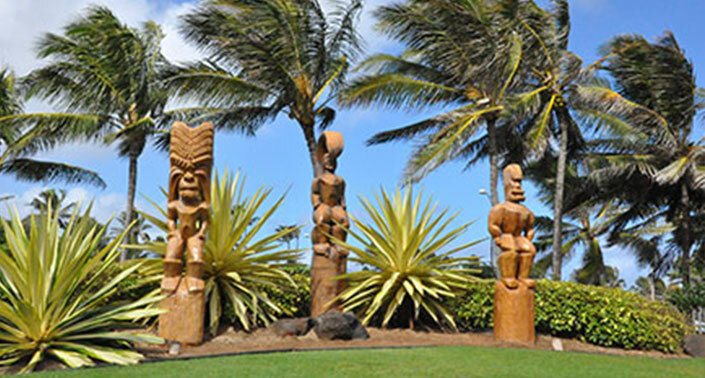 There is no better place to discover the comprehensive and complex history, arts and culture of the Hawaiian people. 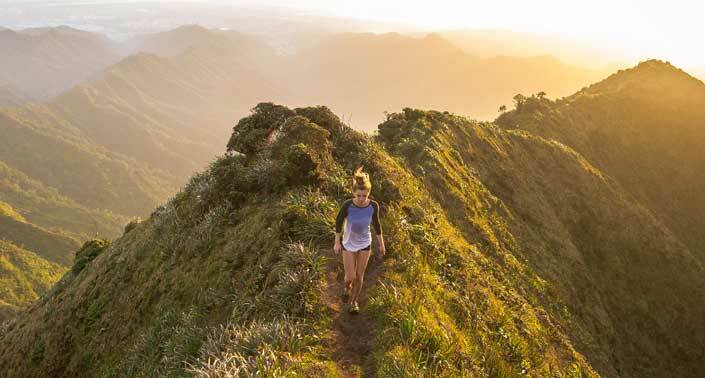 Hawaii’s most iconic landmark is known for its historic hiking trail with stunning views of the Pacific and Oahu’s south coast. 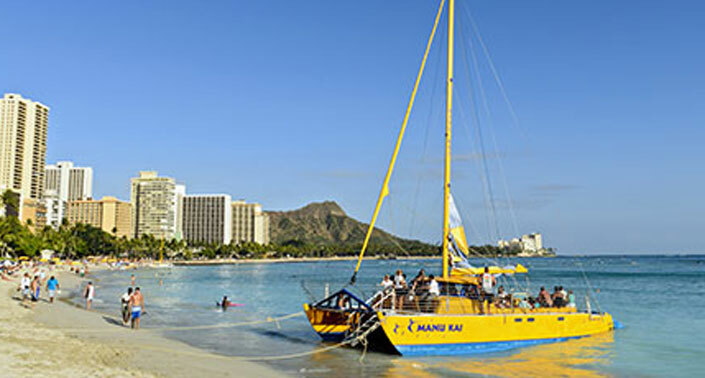 One of the best views of the majestic Diamond Head is from catamaran at sunset. 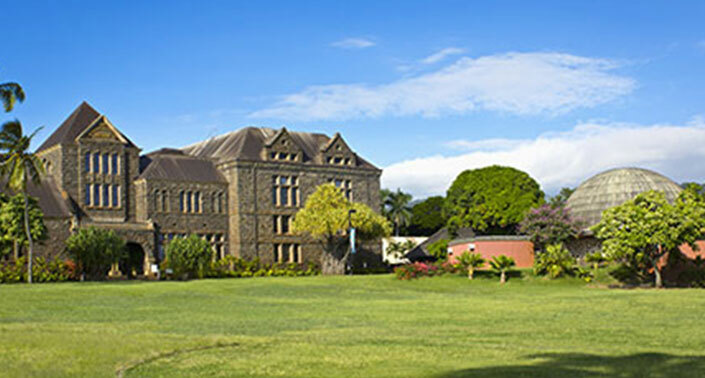 A day trip to the North Shore isn’t complete without a stop in the city of Laie, where the PCC stands on 12 acres of land that had been previously used to plant taro. 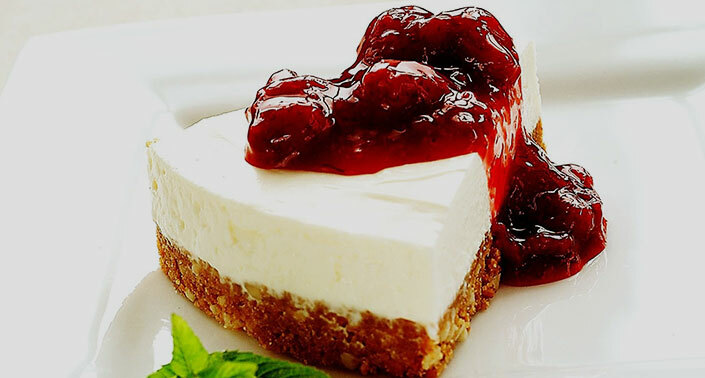 Located a short walk from the Pearl Hotel Waikiki is this popular American sit-down restaurant. This protected marine life conservation area boasts some of the best snorkeling in the world. 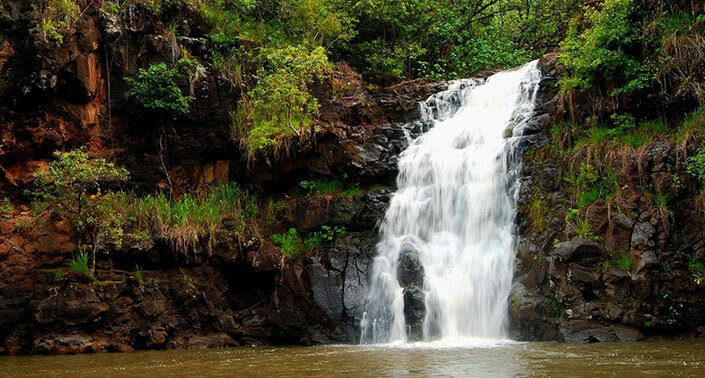 Deeply rooted in Hawaiian history, Waimea Valley is a wonderland of historical sites, cultural activities and native wildlife. 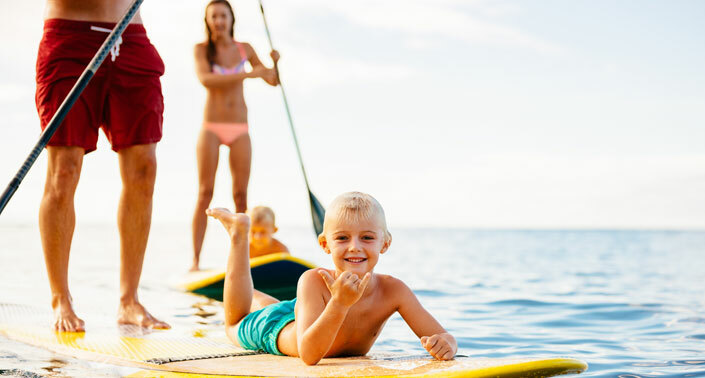 Hawaii has an extensive surf history and culture. 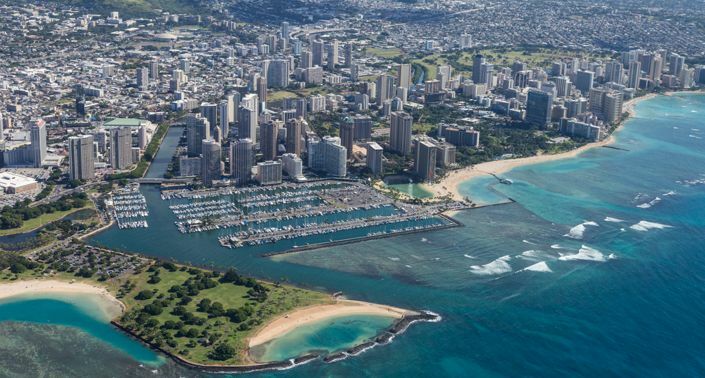 Take part in it by signing up for a lesson right on Waikiki Beach. 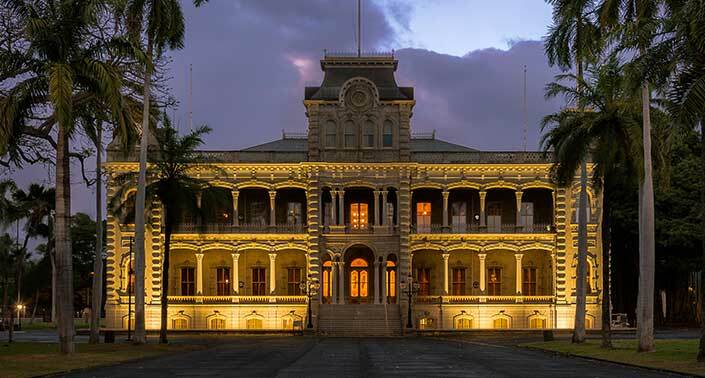 Located in historic downtown Honolulu is the former official residence of Hawaii’s monarchy. 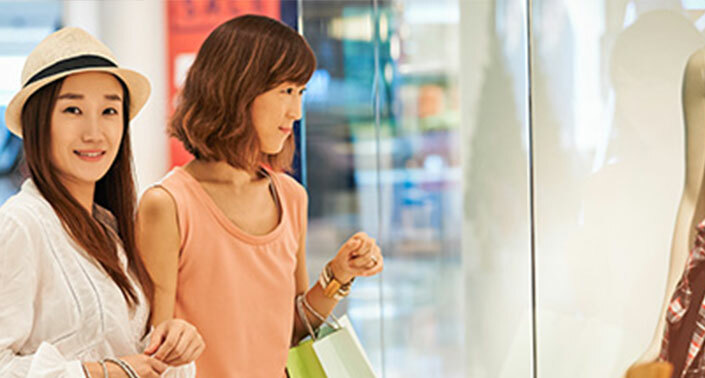 Visitors and locals flock to this indoor/outdoor shopping mall, home to over 290 shops and restaurants. Want to venture under the sea without getting wet? 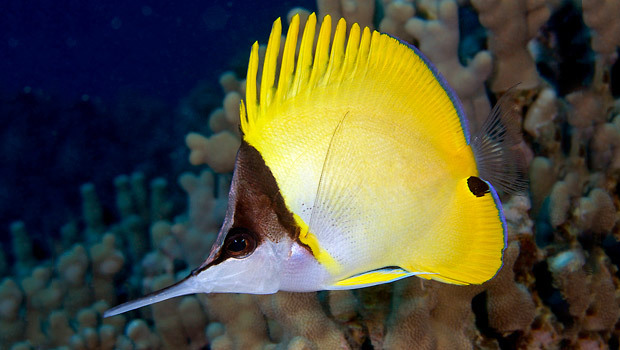 The Waikiki Aquarium, located on the Waikiki shoreline, gives you a front row view to exotic marine life. 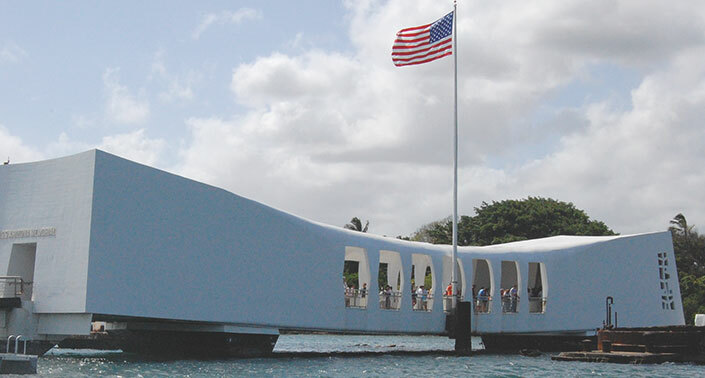 Take a tour of U.S. history when you visit Pearl Harbor, the largest natural harbor in Hawaii and the number one visitor destination on Oahu. 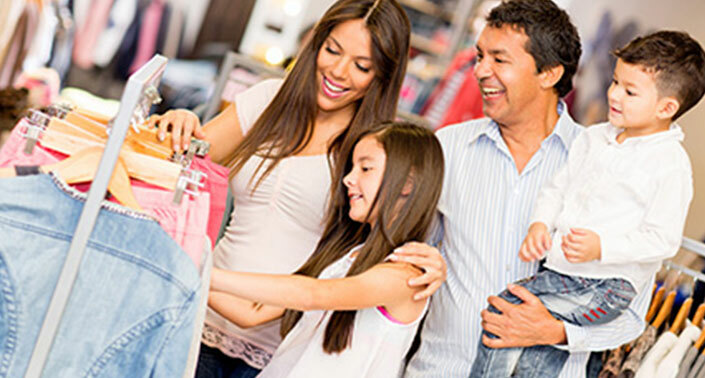 Check out discount stores like Nordstrom Rack and TJ Maxx for brand-name designers without the brand-name prices. 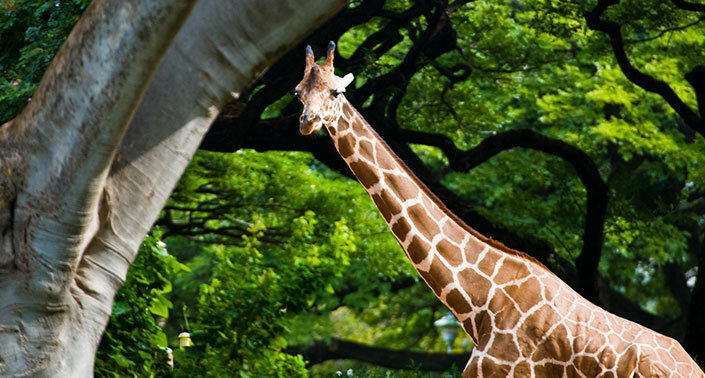 Located on a sprawling 42 acres of land in Waikiki, the Honolulu Zoo is home to numerous animals as well as both native and non-native plant species. 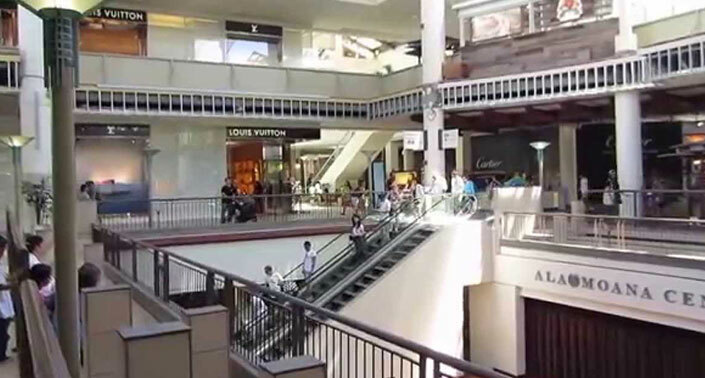 From local favorites to well-known chains, there are plenty of options in this large food court inside the Royal Hawaiian Center. 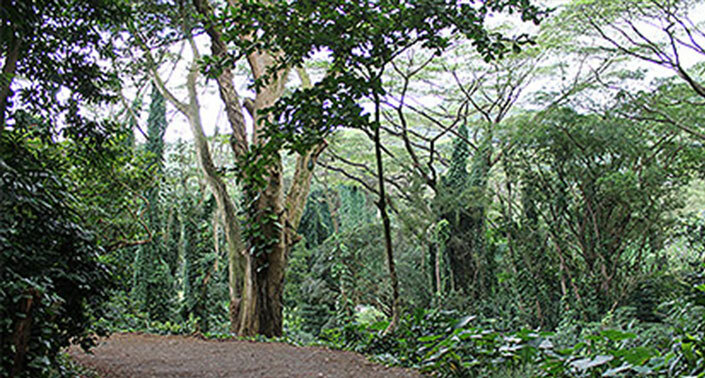 Located nearby in the lush Manoa Valley, Manoa Falls trail is a popular hike for both families and avid hikers.